A reshuffle of the Welsh Assembly Cabinet saw Hannah Blythyn being named as the new Welsh Environment Minister. 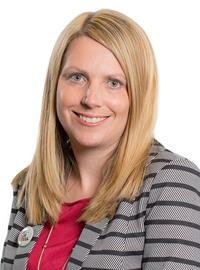 Lesley Griffiths remains Cabinet Secretary for Energy, Planning and Rural Affairs. 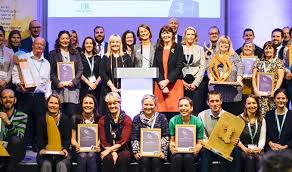 Groups and individuals from across Wales were honoured at a prestigious award ceremony held in Cardiff on 20 November 2017, hosted by S4C presenter, Sian Thomas, and ex- Wales rugby player, Tom Shanklin. 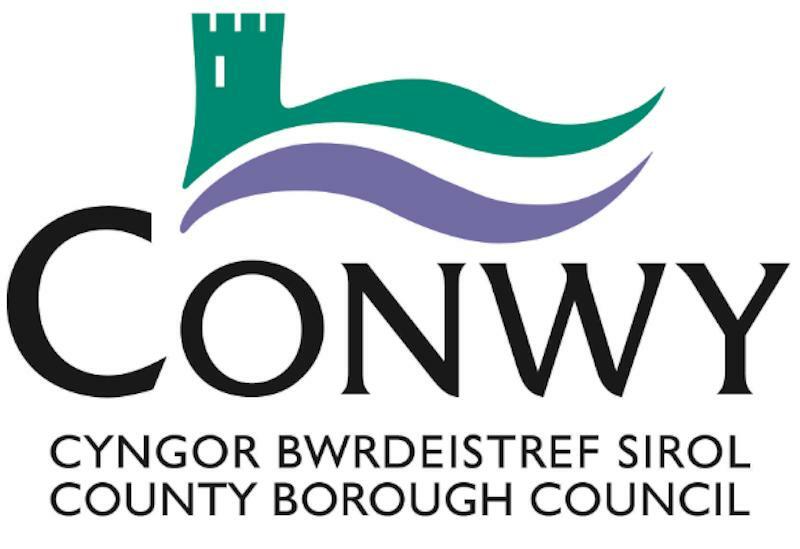 Plans to roll out four-weekly refuse collections across the Conwy Council were put aside authority as councillors voted against the proposals.